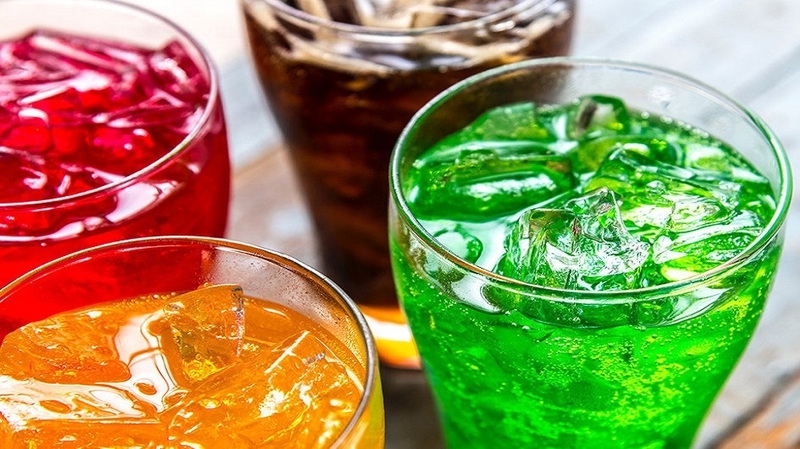 People with multiple sclerosis (MS) consuming 290 calories of soda or other sugar-sweetened beverages a day may be tied to more severe symptoms, researchers warn. Multiple sclerosis is a progressive and degenerative disease in which the immune system attacks nerves, producing a variety of neurological symptoms. The study showed that participants who consumed the largest amounts of sugarsweetened beverages were five times more likely to have severe disability than people who seldom drank sugar-sweetened beverages and consume an average of seven calories of such drinks per day. “MS patients often want to know how diet and specific foods can affect the progression of their disease,” said Elisa Meier-Gerdingh from St Josef Hospital in Germany. The researchers considered 135 people with MS who completed the questionnaire about their diet. The team chose to study the DASH diet as it is associated with lower risk of other chronic diseases, like high blood pressure, diabetes and cardiovascular diseases, said MeierGerdingh. The diet reco m m e n d s whole grains, fruits and v e g e t a b l e s , low-fat dairy products, lean meats, poultry and fish, and nuts and legumes and limits foods that are high in saturated fat and sugar.